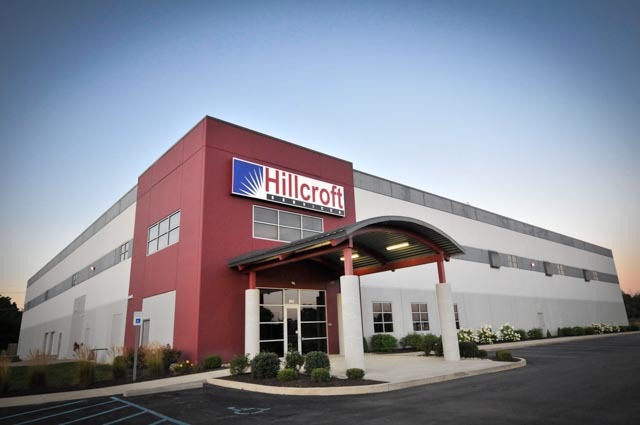 Hillcroft Industries is an ISO 9001:2015 certified company that has provided quality assembly, sorting, and packaging services to various industries for over 60 years! 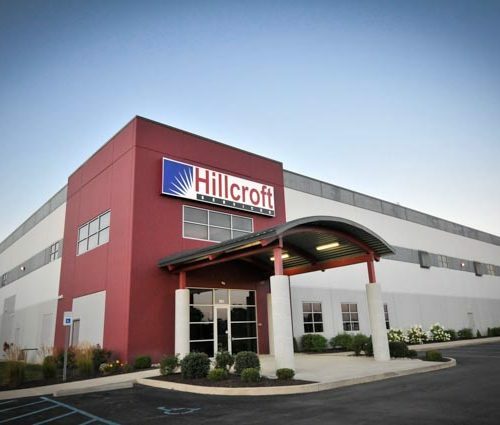 Some of Hillcroft’s customers include international manufacturers and distributors, original equipment manufacturers, and Tier 1 automotive suppliers—just to name a few. 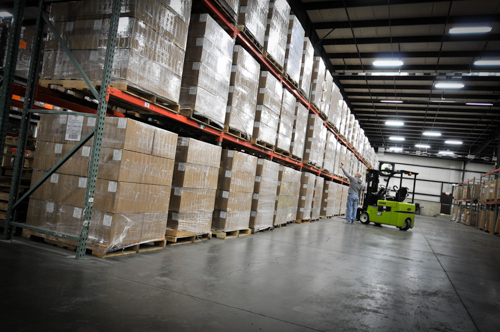 Hillcroft offers a wide array of cost-saving, quality services that include automotive assembly, quality inspections, packaging, sorting, collating, labeling, warehousing, logistics, and more. For the past six decades, successful businesses have made Hillcroft a preferred partner to enhance their workforce, reduce costs, and improve productivity. Give Hillcroft a test drive today and experience the difference. "Hillcroft has been a benefit for sub-assemblies to the Keihin HVAC process. 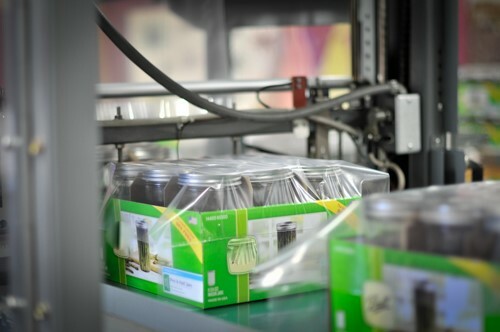 They have helped achieve our internal philosophy of “Joy to the supplier” by helping suppliers within Delaware County." 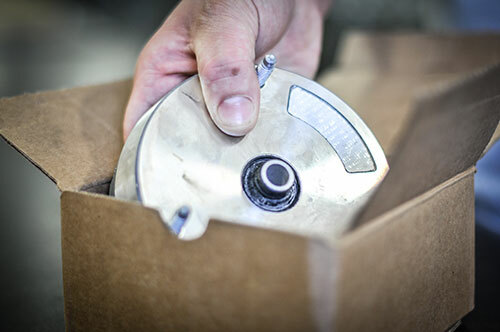 Pat M., Manager Purchasing Department, Keihin North America, Inc.
"We have worked with Hillcroft Industries for several years and found them to be a good partner in the packaging of our automotive service parts. Hillcroft’s clients have always done very good work and have never had any quality issues; very consistent and impressive work. The staff is always very courteous and offers suggestions for improvement. Thank you, Hillcroft Industries, for a job very well done!" "Hillcroft Industries is a valuable partner to our Chamber. 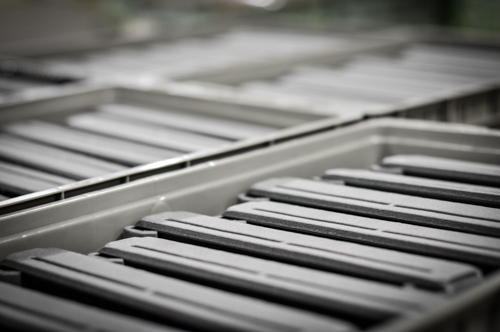 We know that we can always rely on them to deliver a quality product in a timely manner." Ready to Get Started? Call Toll Free: (765) 587-5252 Contact Us! © 2019 Hillcroft Industries. All Rights Reserved. From the Studio of Farmhouse Creative.